Playing all the hits from 1972 right up to the modern day classics, Absolute Eagles are devoted Eagles fans and have worked to reproduce every nuance of the original records. 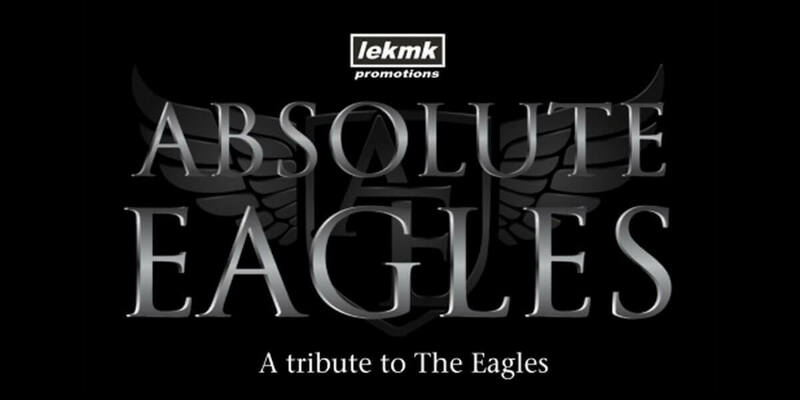 From tight five-part vocals to intricate guitar harmonies, Absolute Eagles will take you on a musical journey through the hits of one of the greatest bands of all time! Rock Against Homelessness, in aid of Focus Ireland will take place on Tues 23rd April at Dublin's Olympia Theatre. Line-Up • Camille O'Sullivan • Aidan Gillen • Tommy Fleming • Natty Wailer • Jerry Fish • The Celtic Tenors • MC: Laura Whitmore Plus some very special guests! !